I was the proverbial “new kid on the block” when I joined the ExamOne team back in October. In my first 60 days I spent much of my time on the road, visiting with our clients and understanding their needs. I was impressed by their openness, transparency and willingness to provide insight about the current state of our partnerships and the industry. During these conversations there were some reoccurring themes I wanted to share. Relationships are key. Many conversations started with an ominous ‘with all due respect’ lead-in. But the constructive feedback that followed reassured me that our clients want us to succeed together. Many of them have worked with us for decades. They recognize ExamOne as a leader and innovator within the life insurance risk assessment field, and they perceive us as an important partner. It is our fundamental responsibility to ensure that we honor this loyalty by focusing on your needs—as our customers—to help you achieve your goals. 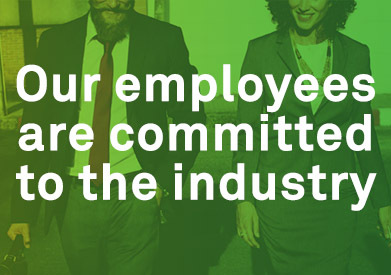 Our employees are committed to the industry. On the home front I learned that our employees have a great depth of experience and truly believe in the noble cause of providing protection for families. We continue to leverage our employees’ talents and put them in better positions to be successful and serve our clients. This allows ExamOne to adapt to market changes while staying focused on you. I am proud of the commitment that our employees demonstrate on a daily basis. We recently celebrated milestone anniversaries to highlight some especially notable career achievements. At ExamOne, we have 125 employees who have been with us for 20 or more years, and 13 of those celebrated milestones this year – 20, 25, 30 or 35 years. It’s the commitment of these employees across the country that makes our collection capabilities and quick and reliable health insights for you possible. We know you demand a convenient and positive applicant experience, and they will provide it. Change is inevitable. You can resist change, or you can embrace it. 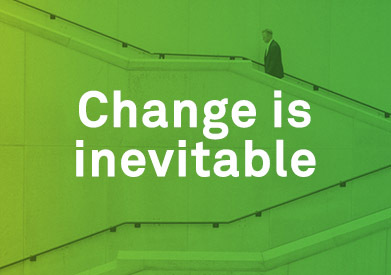 We all are currently experiencing change in a number of ways – consumer changes, market changes like Simplified Issue and Accelerated Underwriting, and other changes yet to come. The question is not whether things will change, because they will. The question is how we will view the changes and react to them. Change is opportunity and it should be embraced. To be competitive in the life insurance industry, ExamOne is accelerating our ability to adapt to market changes. As your underwriting needs change, we are prepared to offer you solutions to assist. We are dedicated to providing you the health-based insights you need to empower the best decisions for your business. Together we can accomplish anything. 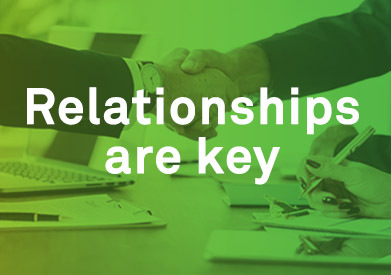 By focusing on our relationships, embracing change and leveraging the talents of our employees, our partnerships will become stronger. Thank you for welcoming me to this journey. About Stuart: Stuart Smith became President for ExamOne in October 2017. Prior to this role, he was Commercial Vice President for Quest’s Great Midwest Region. 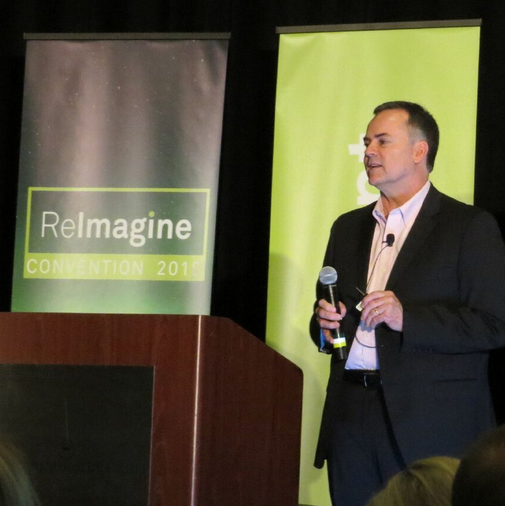 Before joining Quest Diagnostics in 2013 , Stuart had a 21-year career at Pfizer Pharmaceuticals where he served in a number of senior sales and commercial leadership positions in both domestic and overseas markets. Stuart is a U.S. Navy Commander (retired) where he served as a Naval Intelligence Officer and Analyst. He was recalled to active duty following 9/11. He also earned a bachelor’s degree in political science from the University of Tennessee. For more industry insights, follow him on LinkedIn.